Rubber sieve panel is an essential part for sieving machine, which is often used to sieve mineral particles or other objects. The tensile strength is 20.17 Mpa and the rebound resilience is 45.5%, much higher than the standard. Besides, the tear resistance can reach 90.23 N/mm. 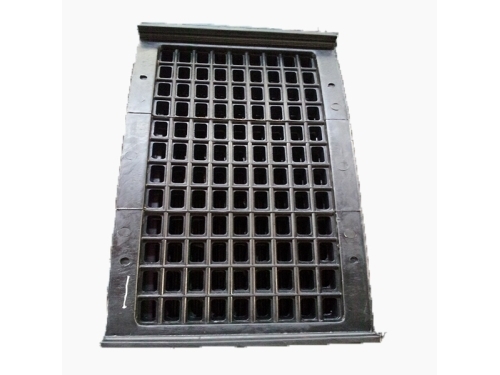 This high abrasion resistant screen plate is suitable for mining, metallurgy, gold and other industries. 1. Naipu rubber sieve panel enjoys features of a novel structure, large resistance, low noise and low energy consumption. 2. It is light and easy to install, which can reduce labor intensity of workers. 3. 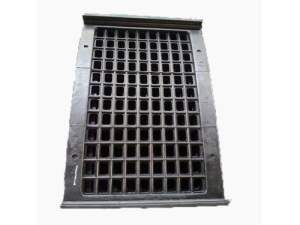 High abrasion resistant screen plate can be used for a long time (usually six to twelve months). It adopts unique wear resisting design (material and structure). 4. 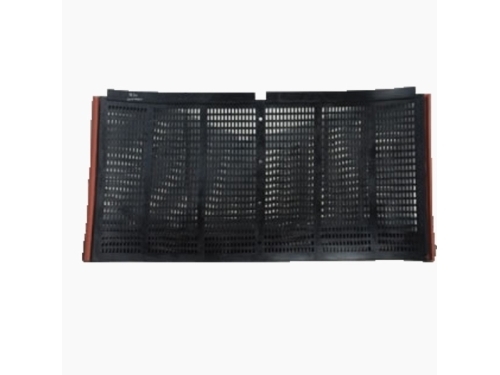 Rubber sieve panel has good rebound resilience which can increase material bounce frequency and improve screening efficiency. 5. The apertures are deformable within a certain limit, greatly reducing material blockage. They can be designed in various shapes according to actual needs. 6. Wear-resisting rubber makes meshes size stable to endure that the screening precision is over 90%. 7. Rubber sieve panel and screen mesh can be added with different framework materials in the molding process to lengthen their service life. 1. Basically, the screening particle diameter of rubber sieve panel is above 6 mm. 2. Various panels are for selection to meet all kinds of working conditions. 1. Rubber sieve panel are supposed to be packed in iron cases. 2. High abrasion resistant screen plate can be transported by ocean shipping or land transportation. 1. L/C and T/T are accepted types of payment. 2. Rubber sieve panel should be delivered within 30 to 60 days after the receipt of down payment. Field installation and maintenance will be offered on the condition that purchase orders reach a certain amount.